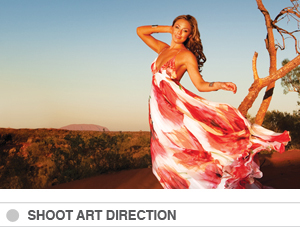 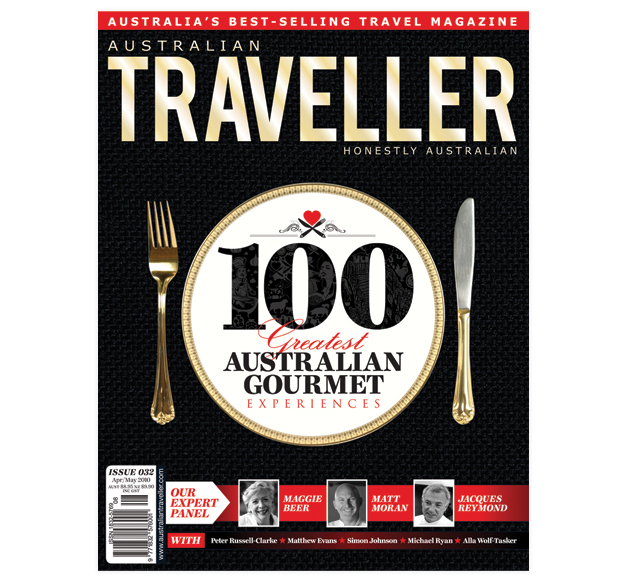 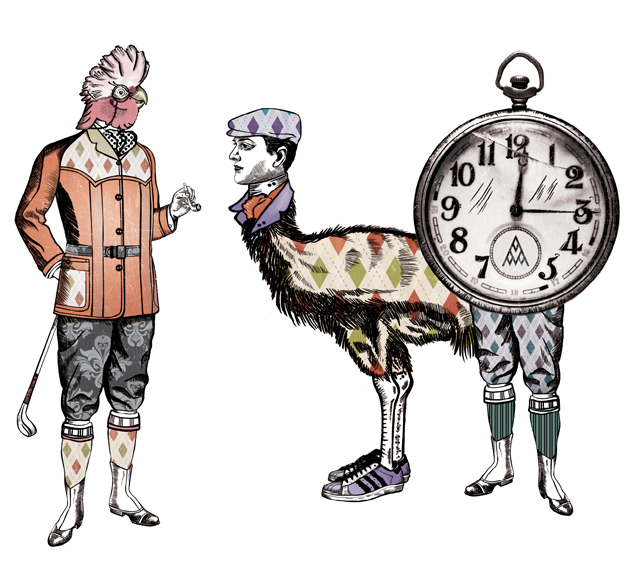 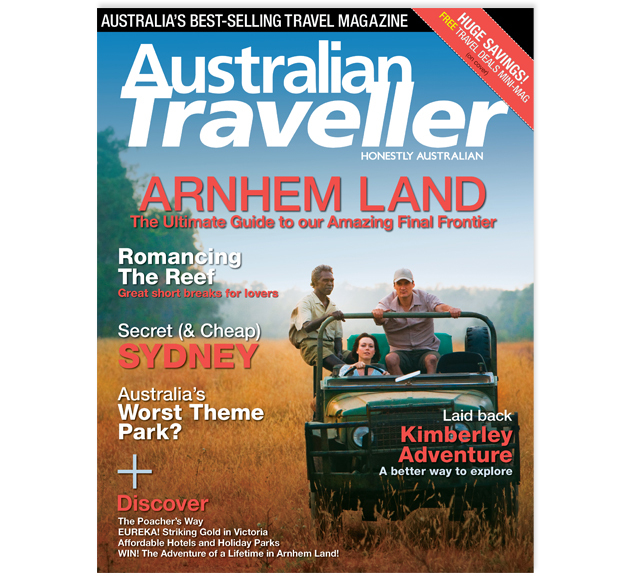 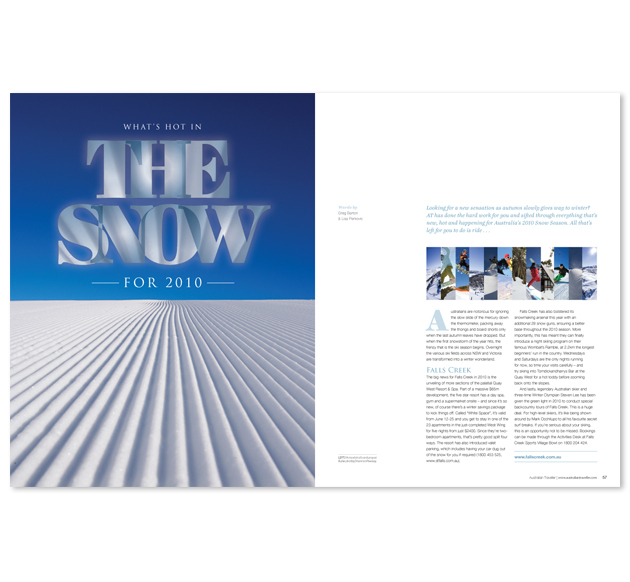 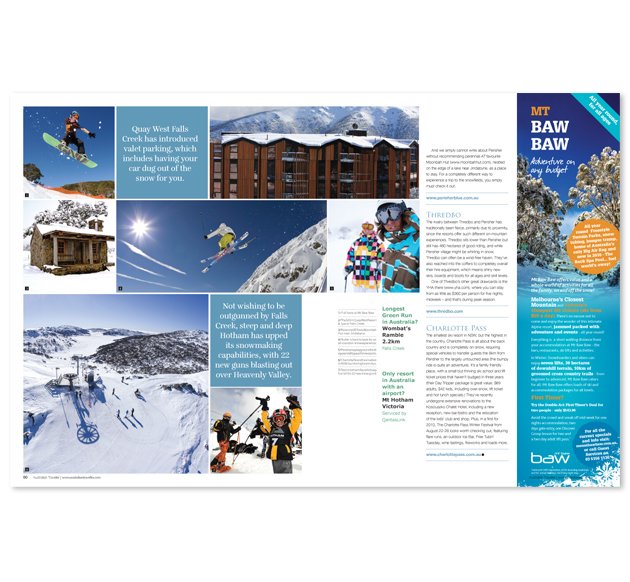 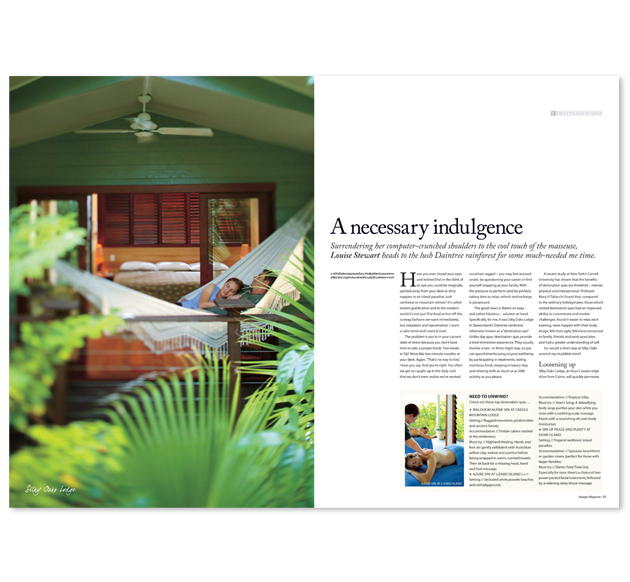 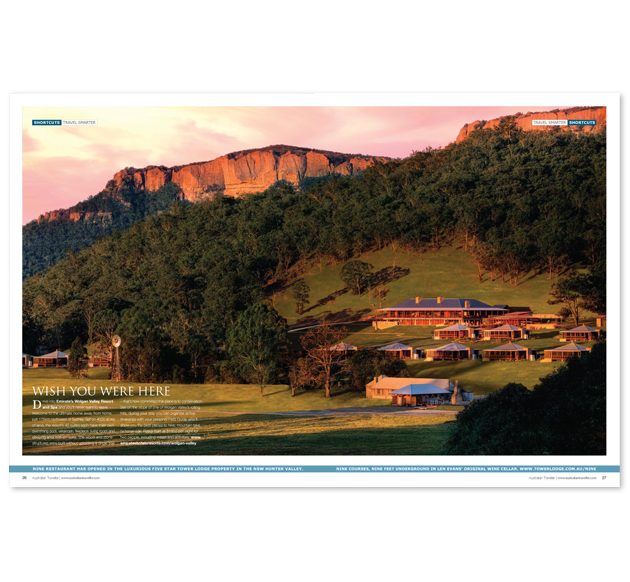 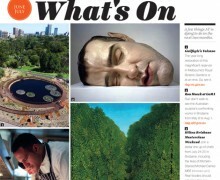 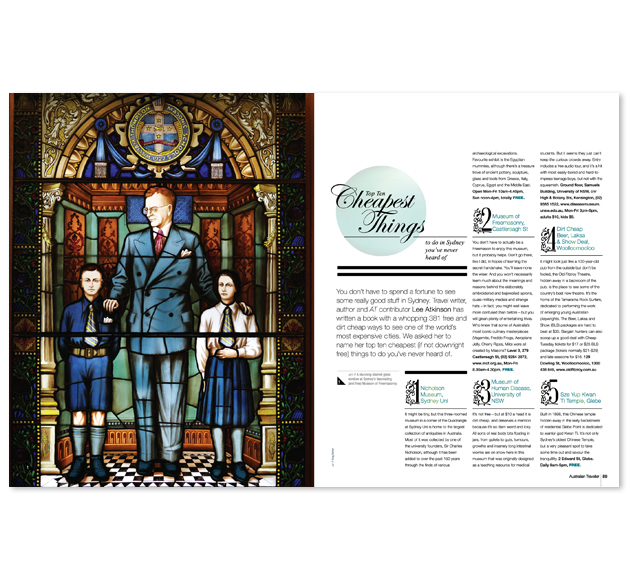 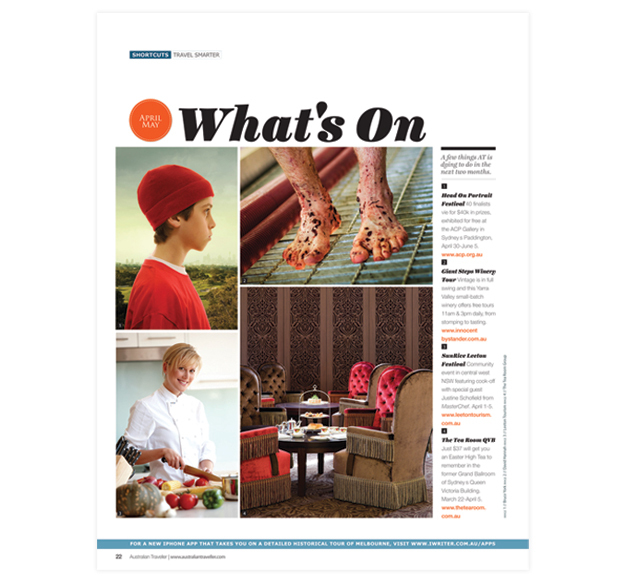 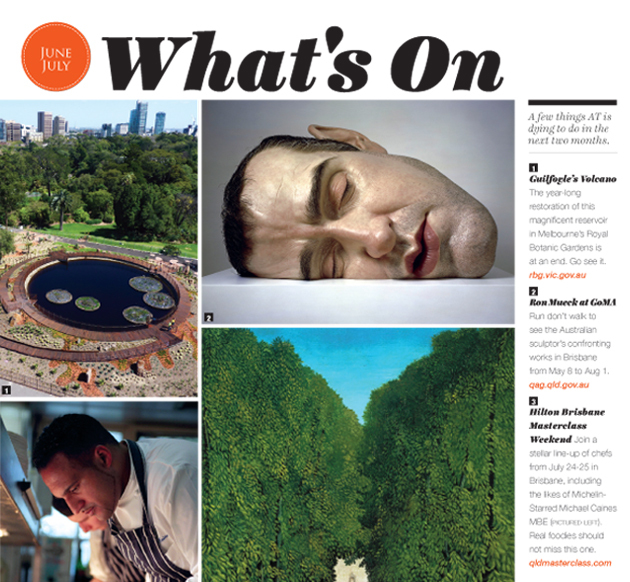 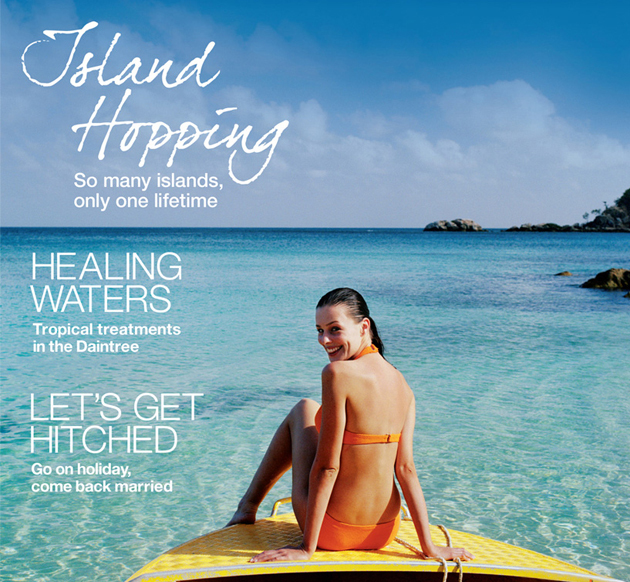 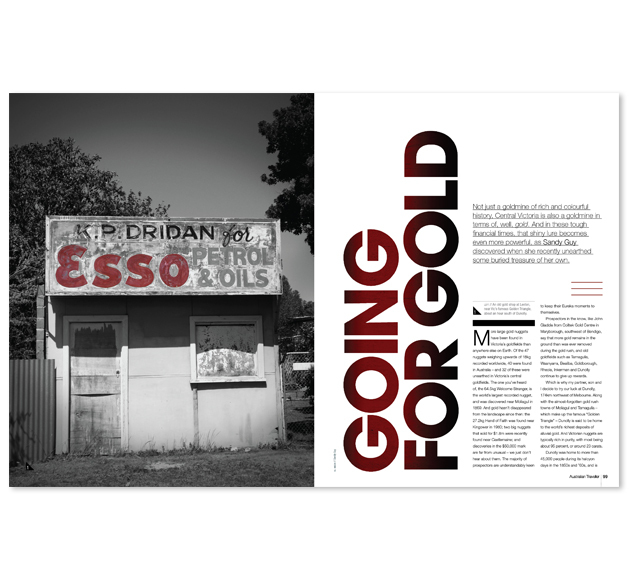 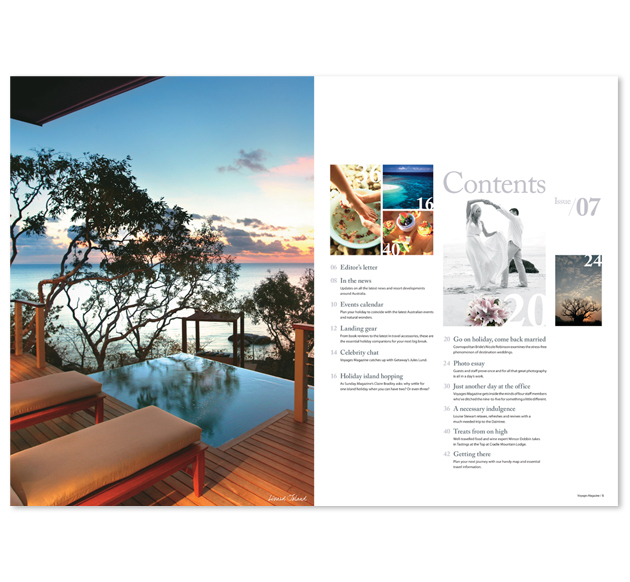 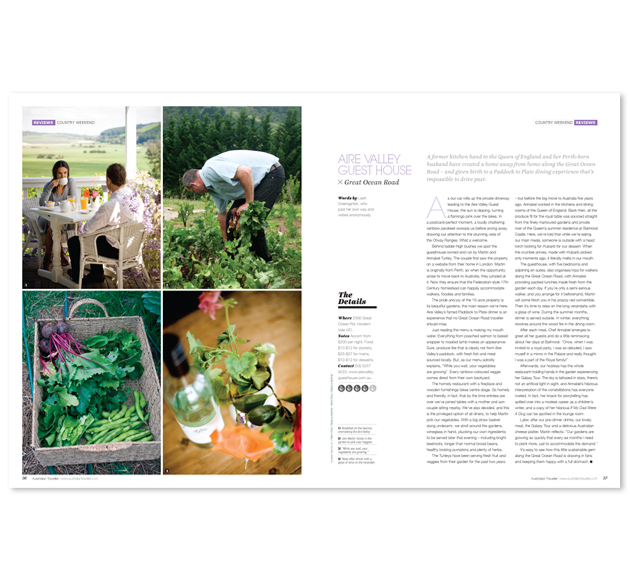 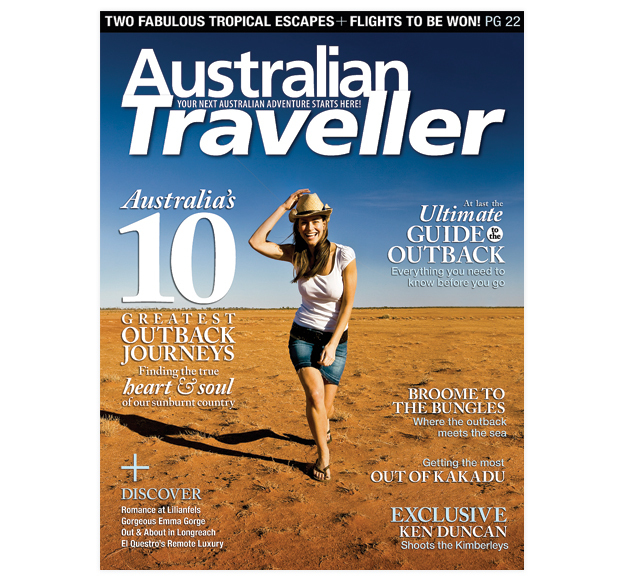 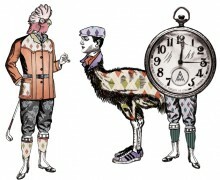 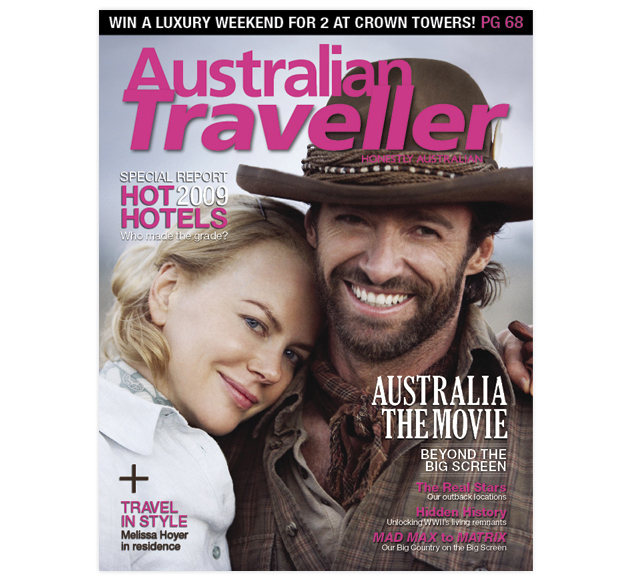 Various layouts from Australian Traveller magazine, Art Directed and designed by Jane. 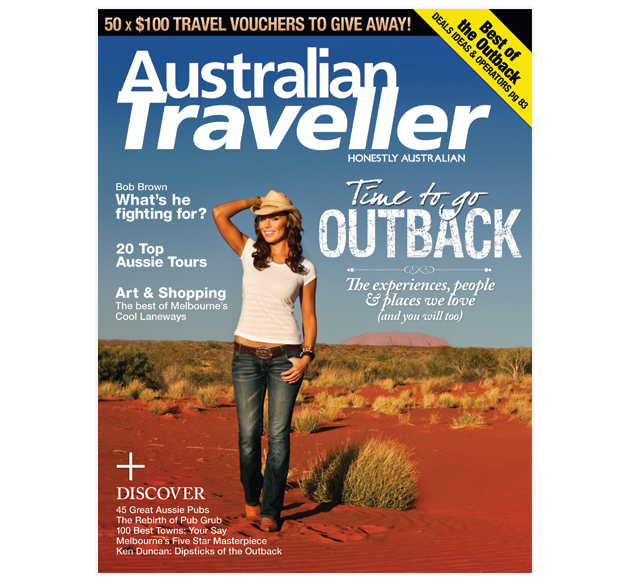 Various outback themed covers of Australian Traveller Magazine issues. 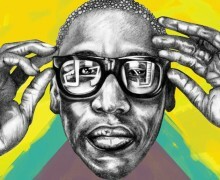 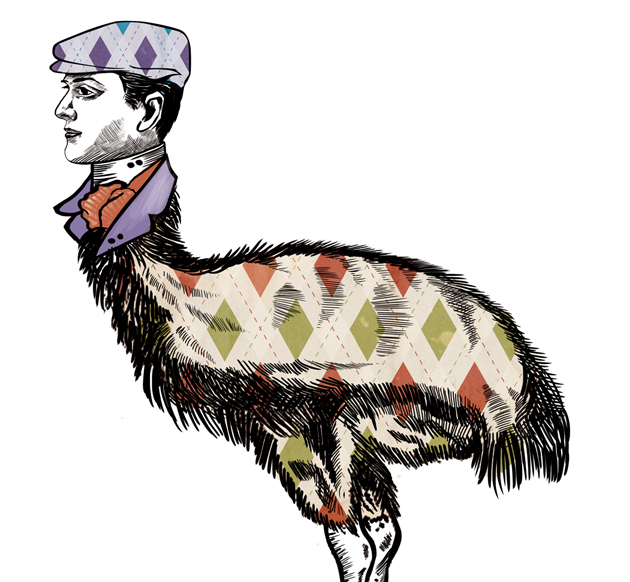 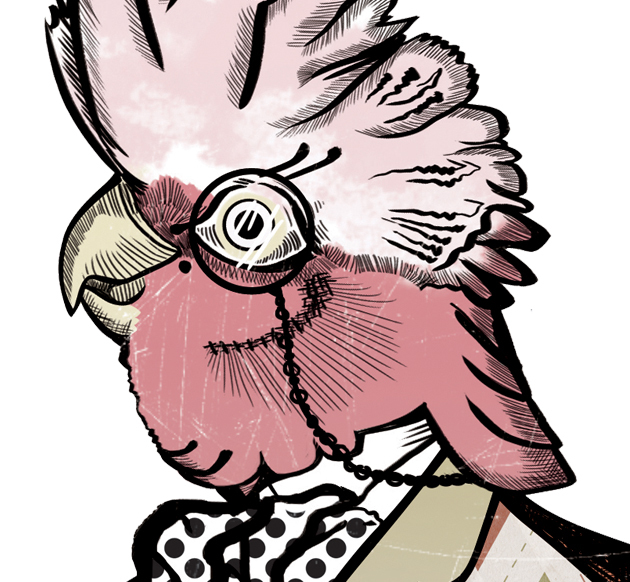 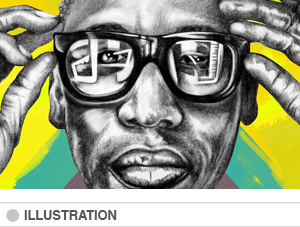 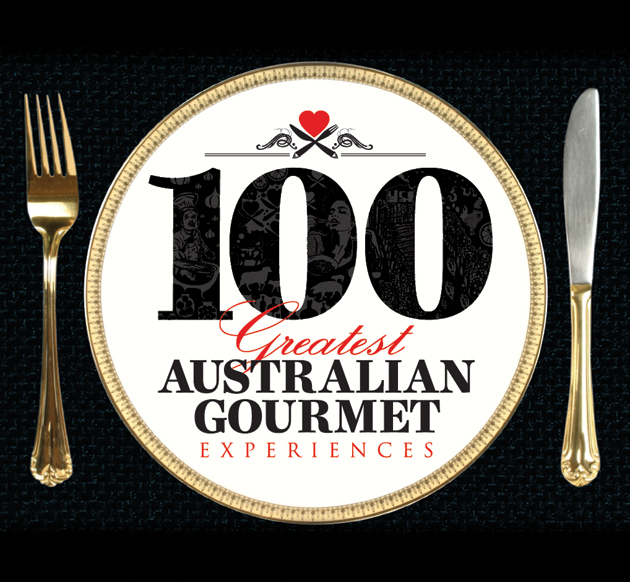 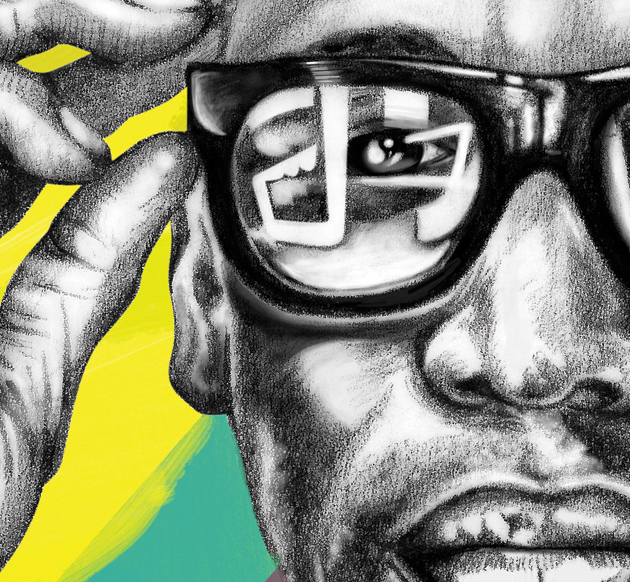 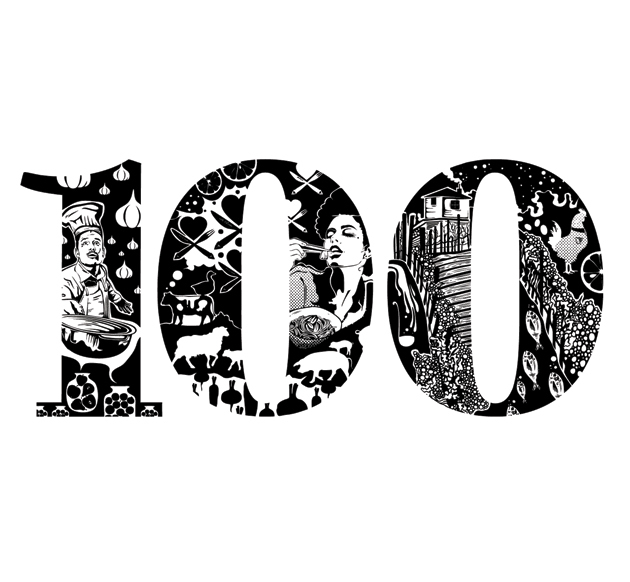 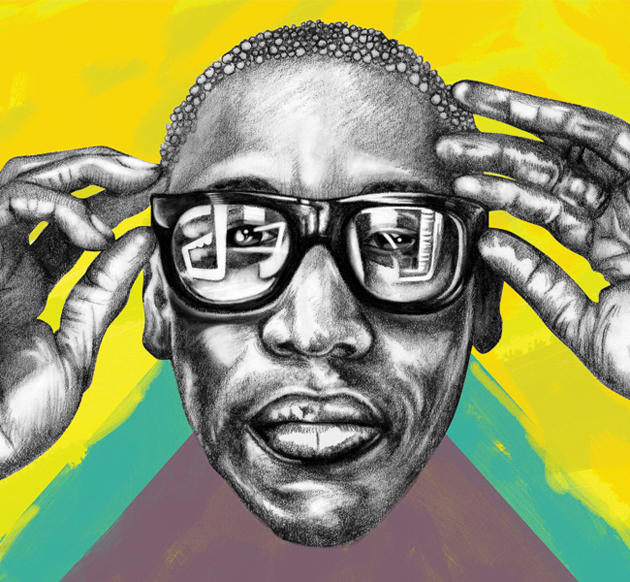 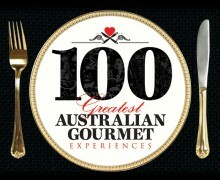 Raphael Saadiq Illustration in pencil and paint wash.
A special issue of Australian Traveller Magazine: 100 Greatest Australian Gourmet Experiences. 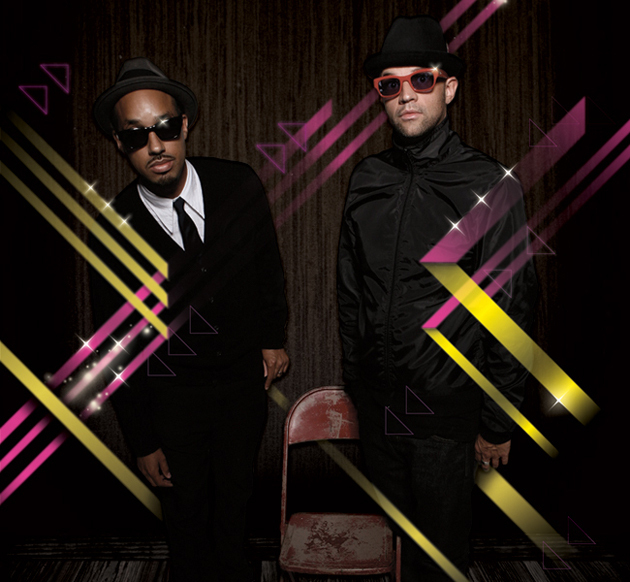 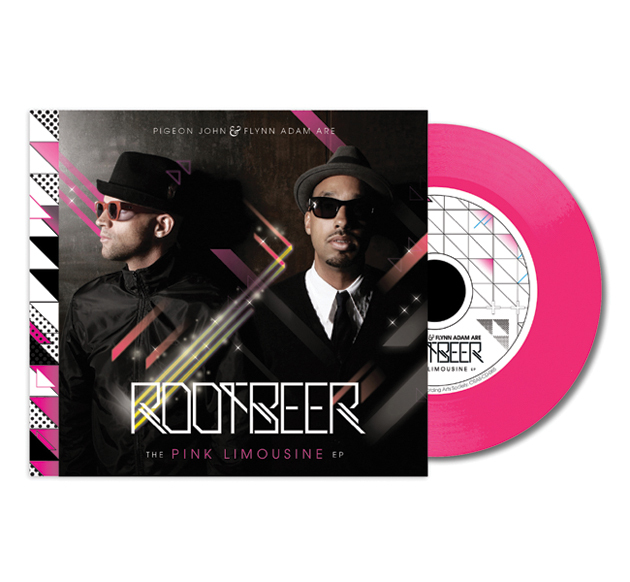 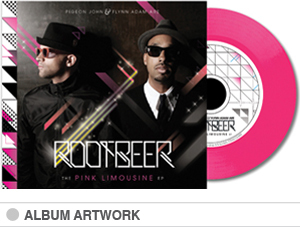 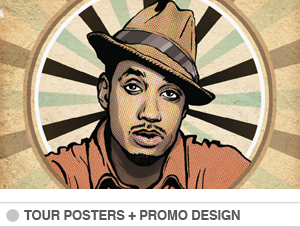 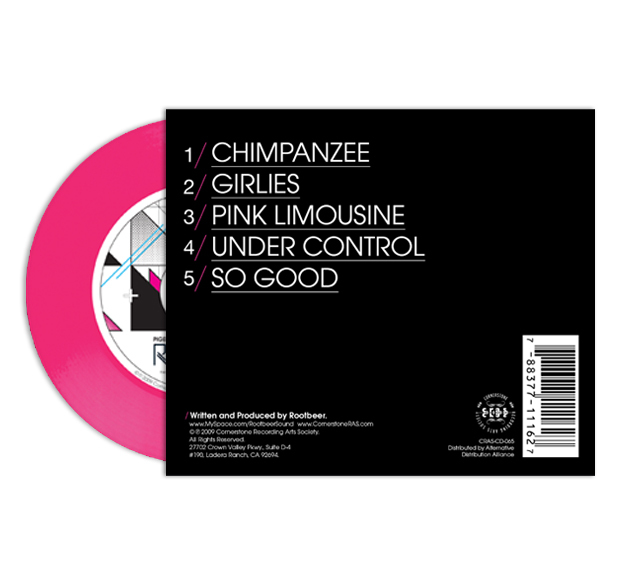 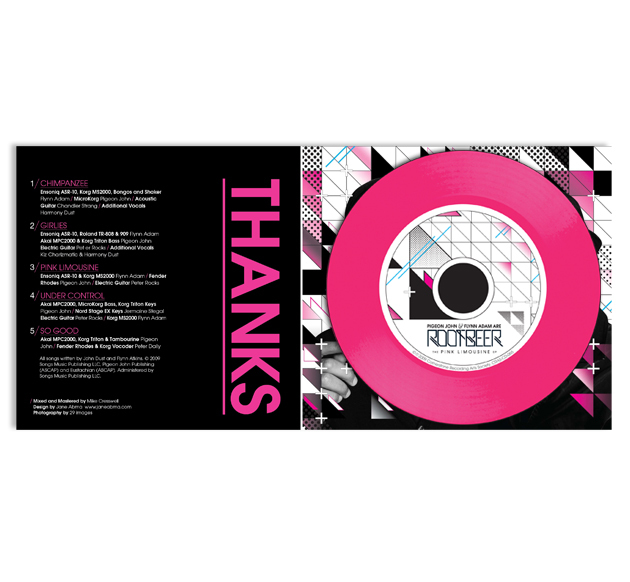 EP packaging project for L.A. based hip-hop duo Rootbeer. 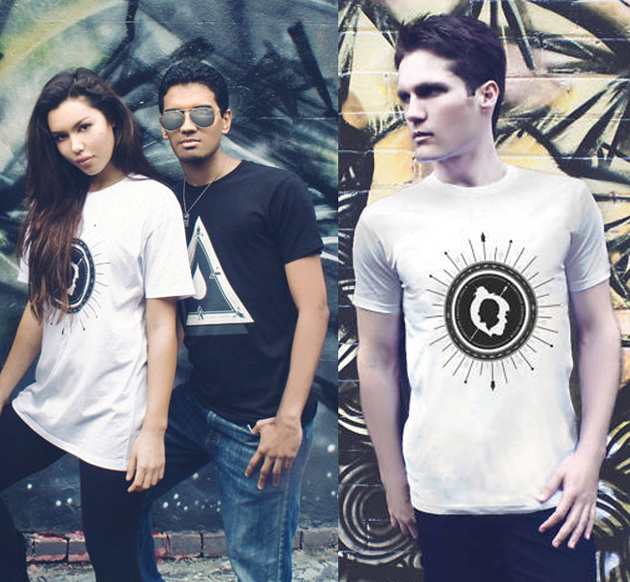 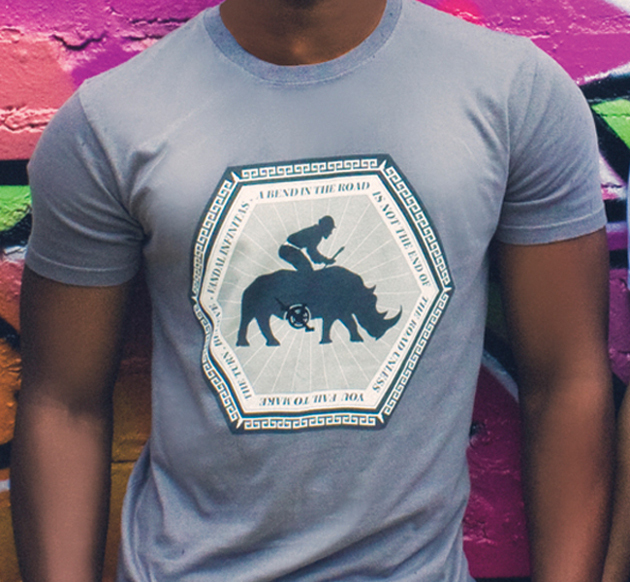 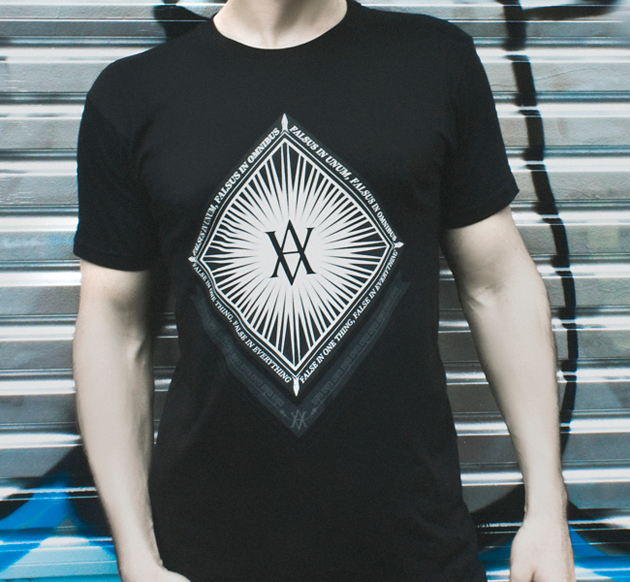 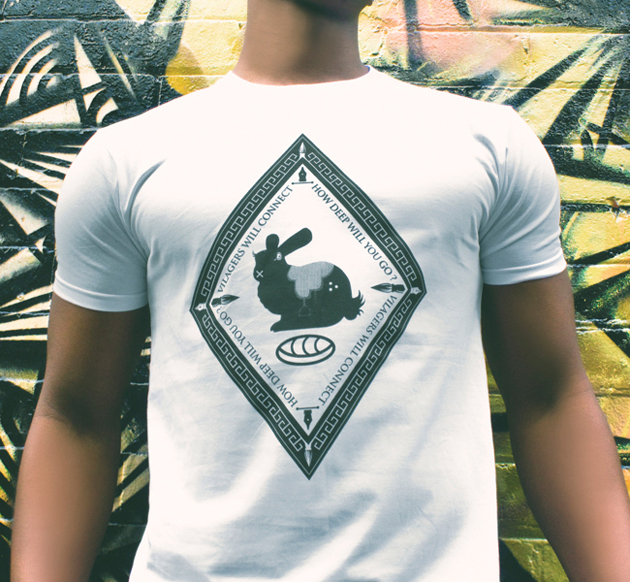 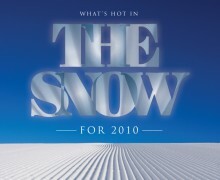 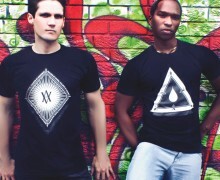 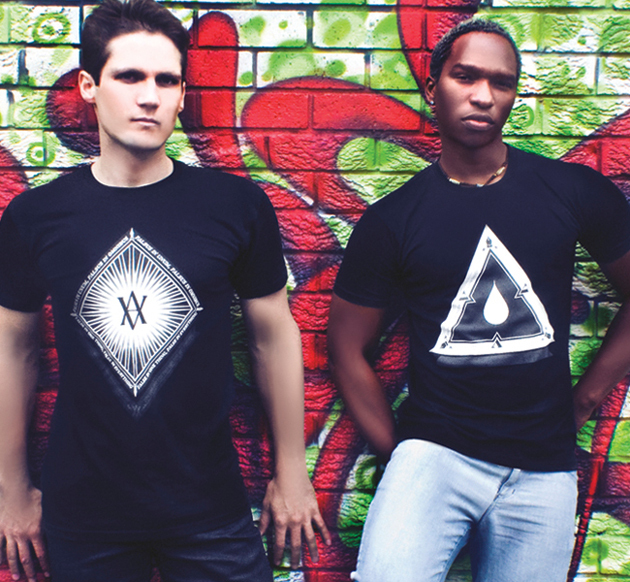 SS2010 T-Shirt Collection for Australian street wear label STOC. 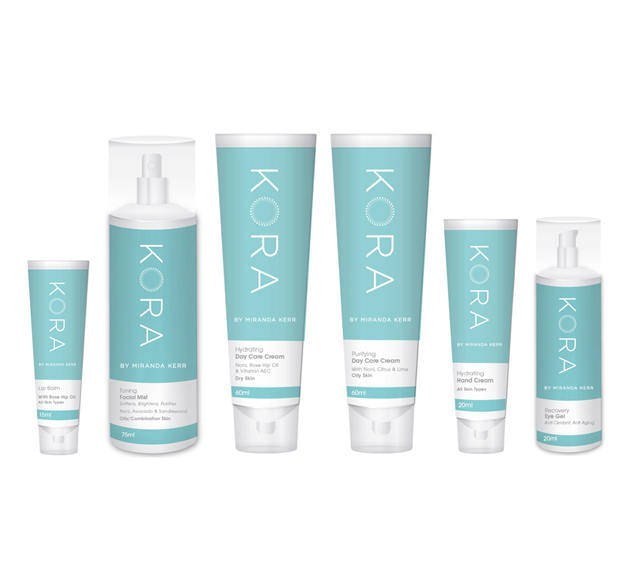 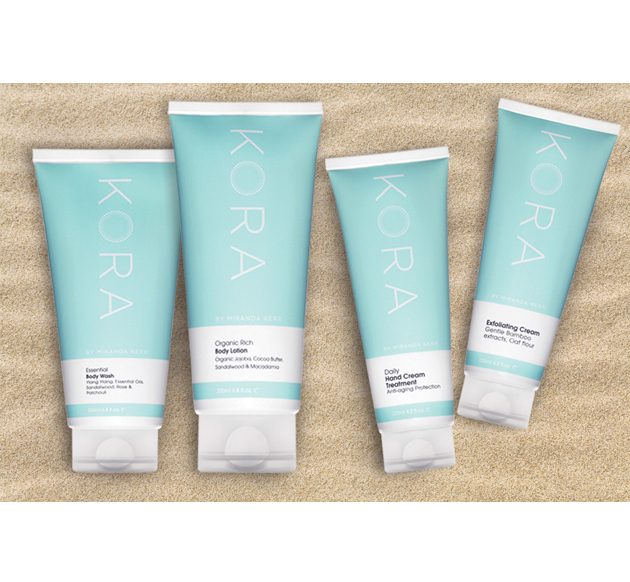 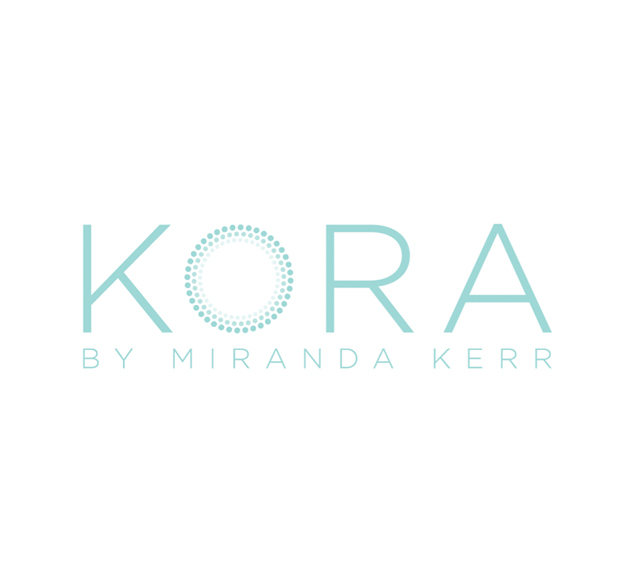 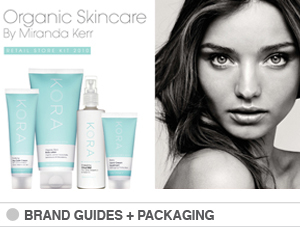 Design for KORA ORGANICS, a skin care range developed and represented by Australian Super Model, Miranda Kerr. 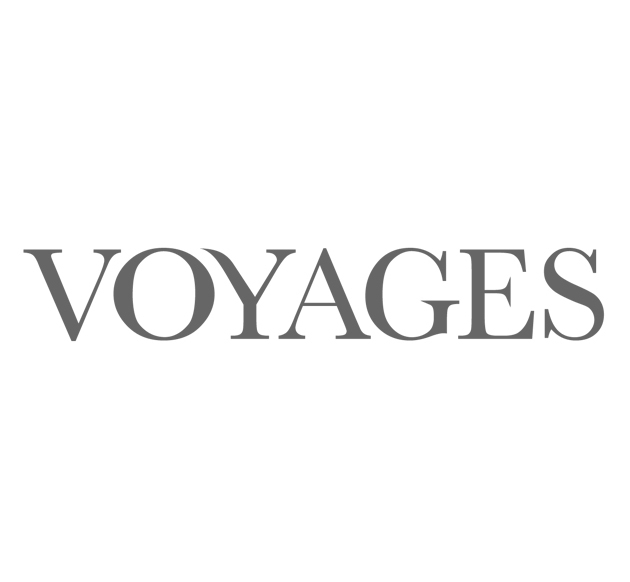 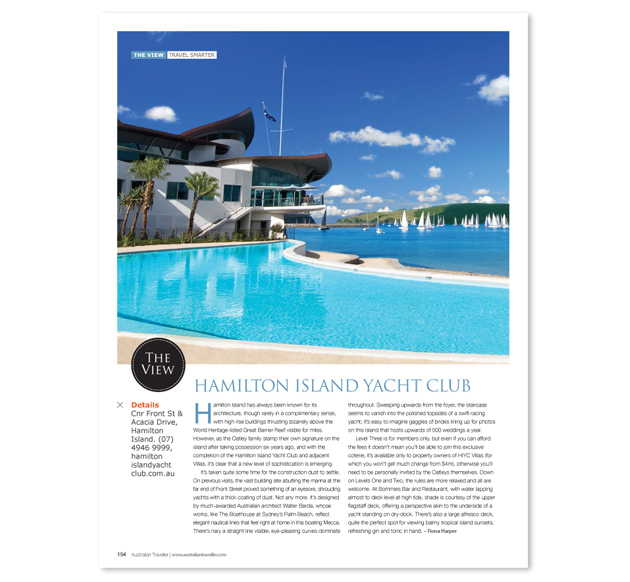 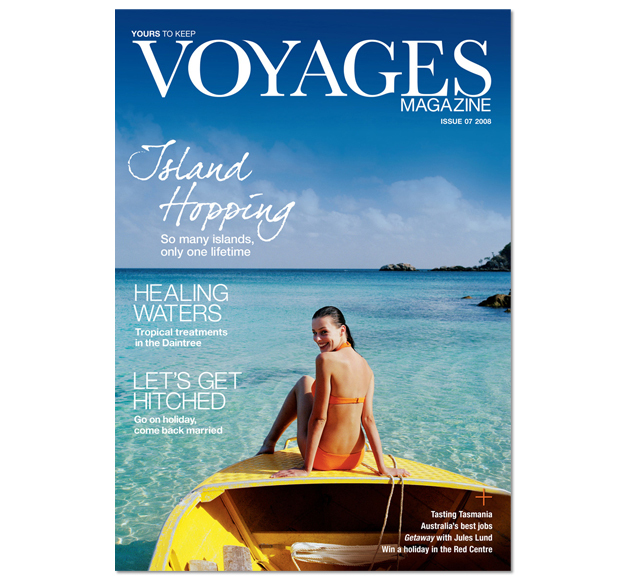 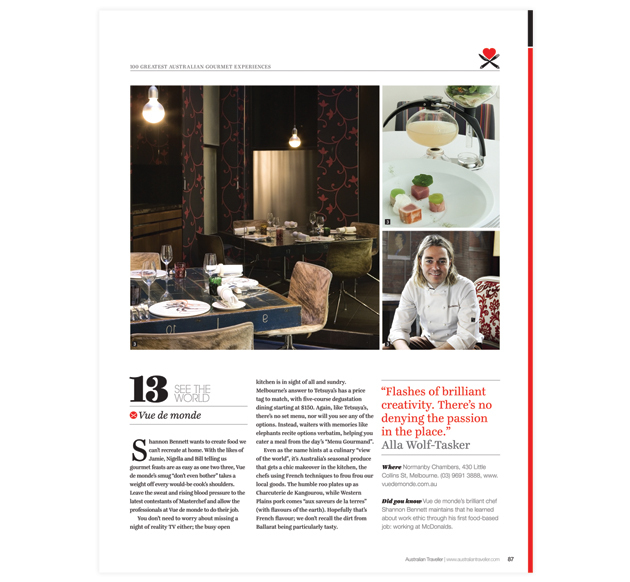 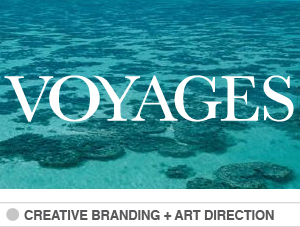 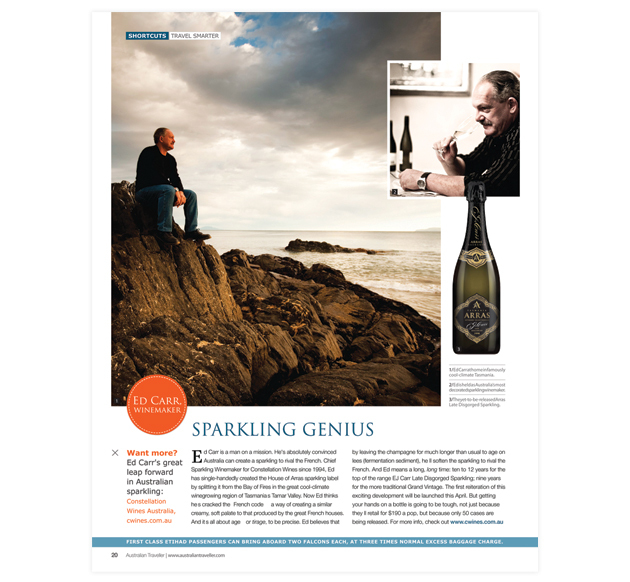 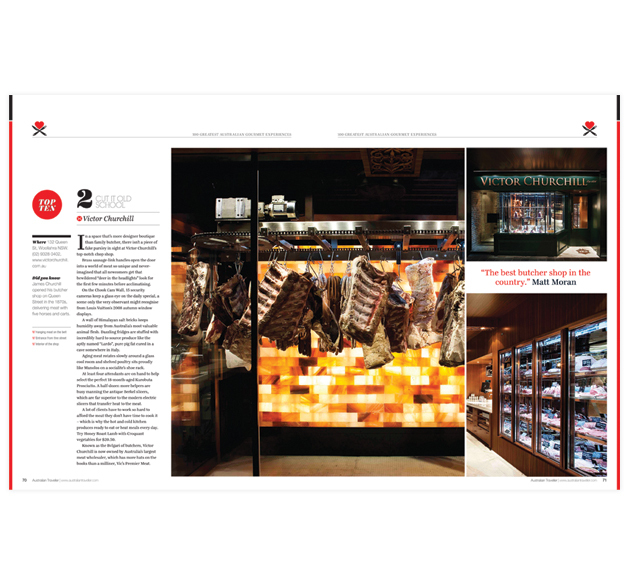 This issue of Voyages Magazine was re-branded, re-designed by Jane Abma for Australian luxury hospitality company Voyages Hotels & Resorts.